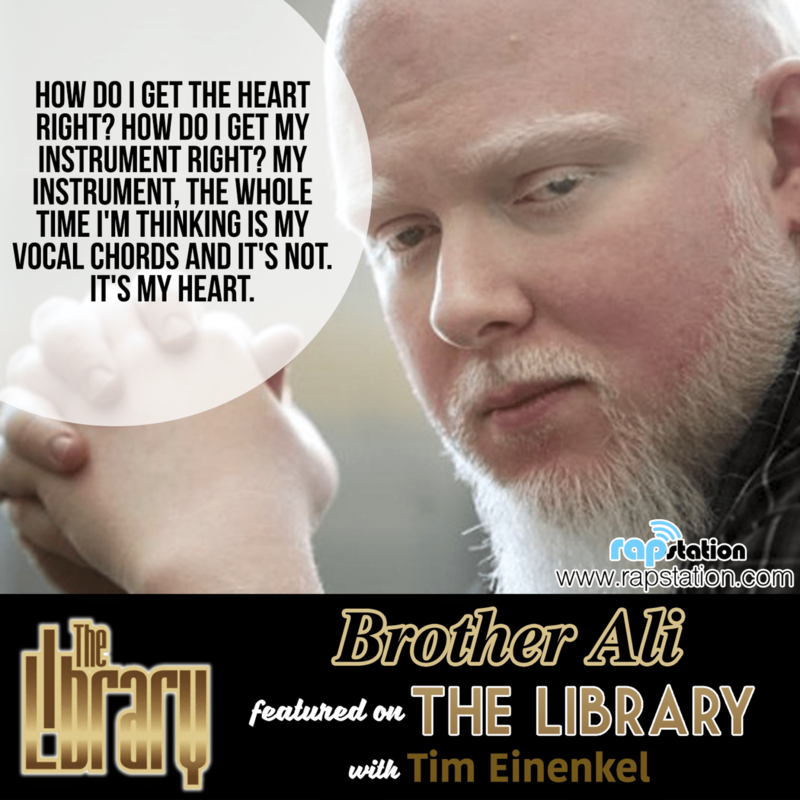 This week on The Library with Tim Einenkel, Tim talks to Brother Ali. The Minneapolis MC talks about why he made each of his albums, including his newest release All The Beauty In This Whole Life. He also reveals his reasons for stepping away from music, the U.S. government spying on him, death threats he received during a trip to Iran and MCs who take their talents to a whole new different level. On May 5th, my next guest will release his newest album All The Beauty In This Whole Life on the label Rhymesayers Entertainment. This incredible artist has been blessing us with lyrics, music, for 17 years, and I'm honored to speak with him today. 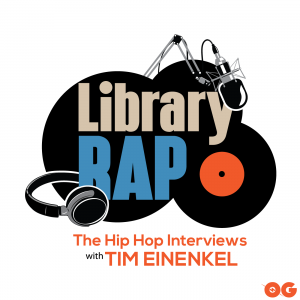 Brother Ali, welcome to The Library with Tim Einenkel, rapstation.com.